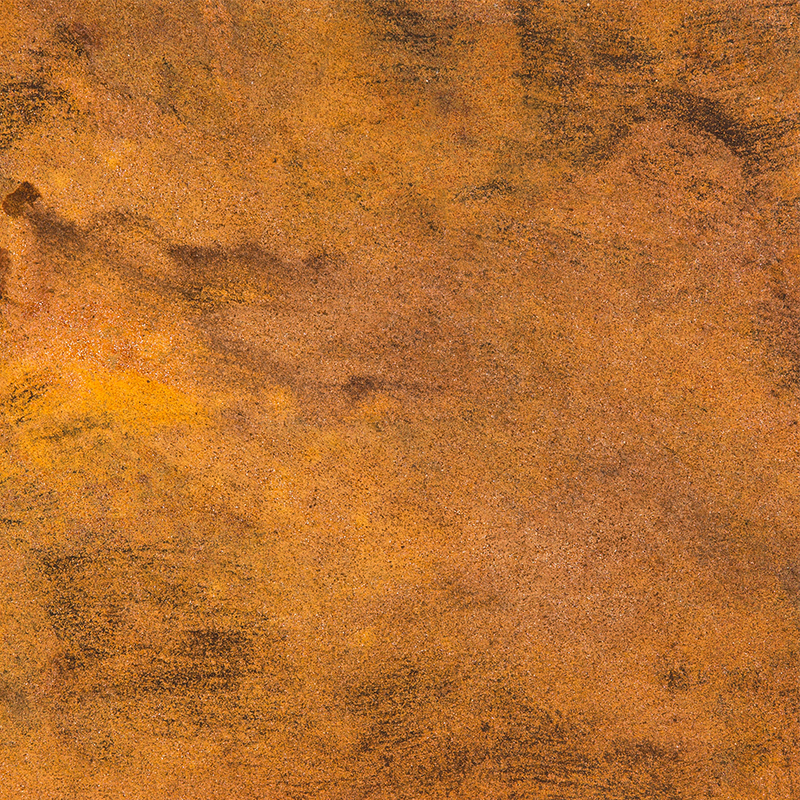 Murobond Rust Paint creates an authentic rusted effect on any paintable surface, inside and out. 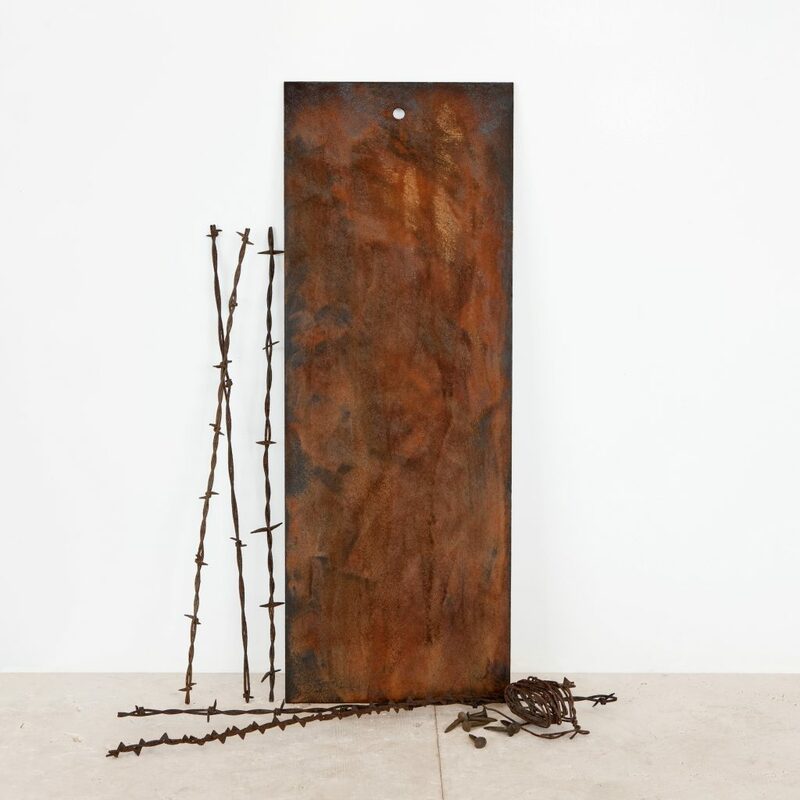 Rust Paint is used by interior and garden designers, shop fitters, architects and sculptors to add a striking, theatrical aesthetic to both interior and exterior surfaces. It is also used to great effect by set designers for stage and screen when they need to create an instantly aged, rusty looking finish.